One-click links to properties currently on the market in Emaar Business Park. 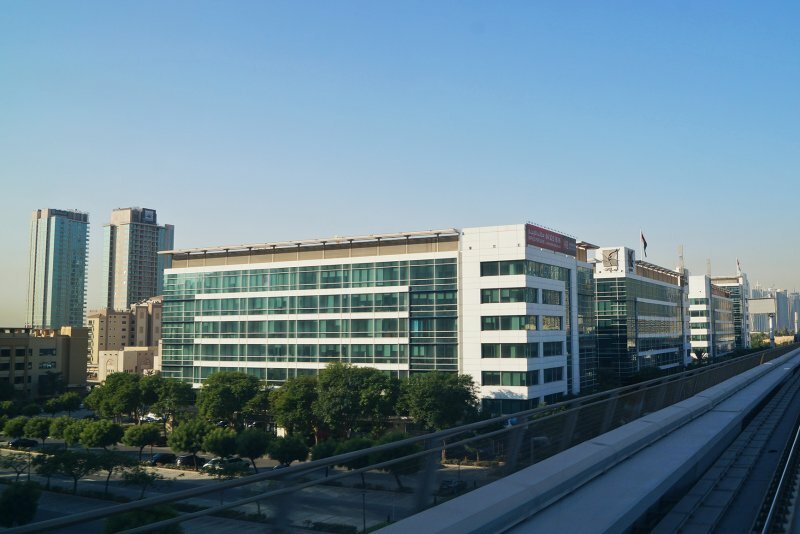 We currently maintain records for 4 building developments in Emaar Business Park. 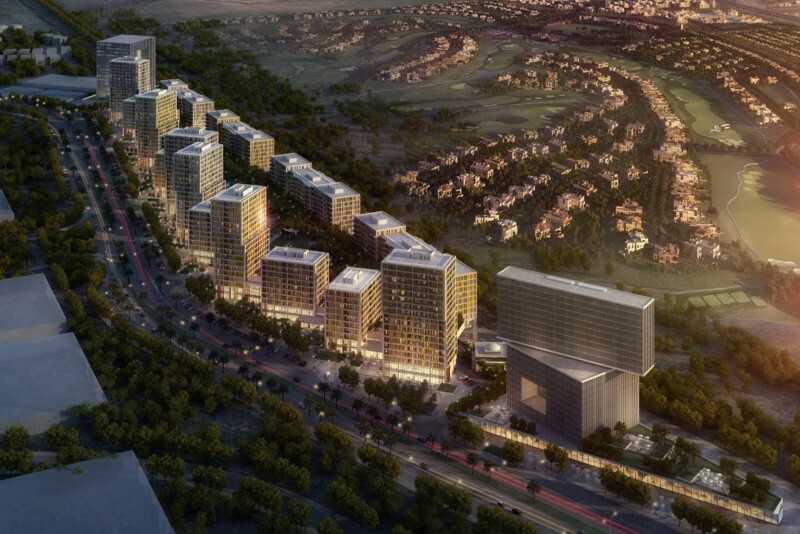 View all Emaar Business Park building developments.